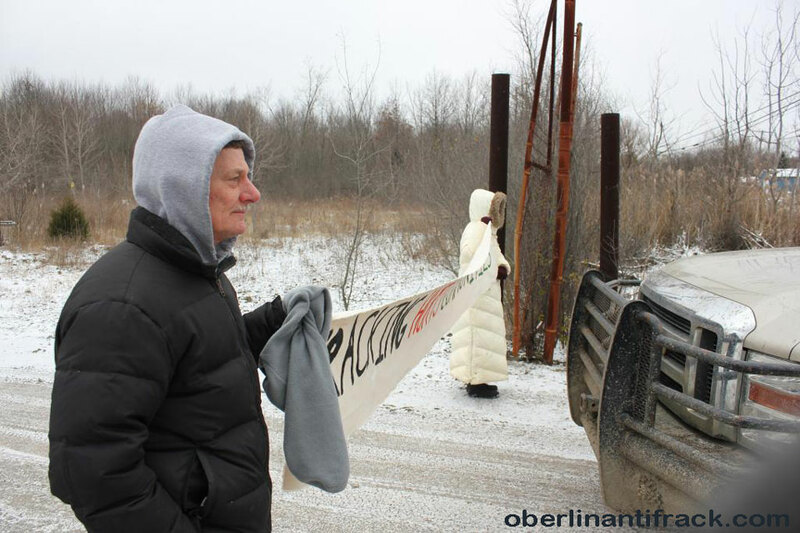 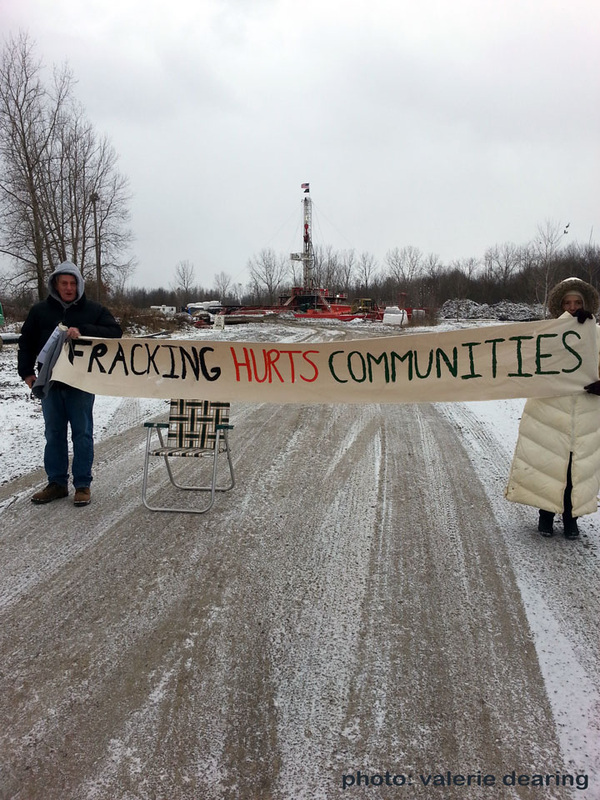 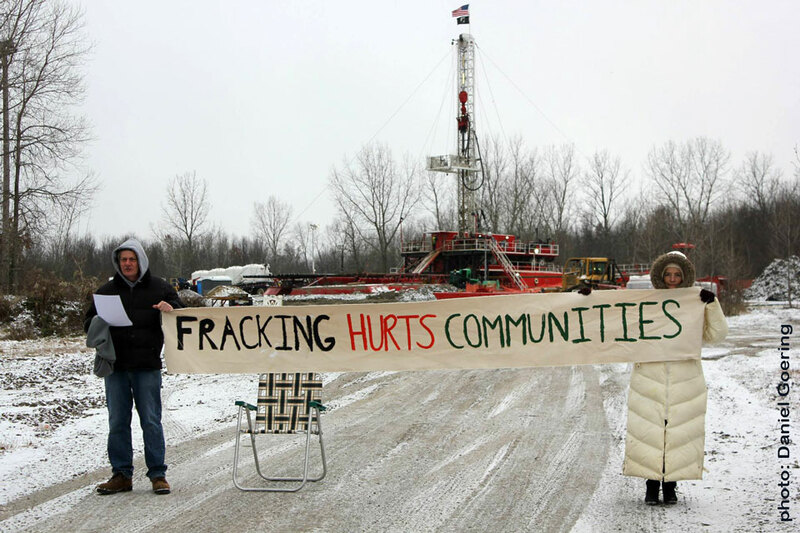 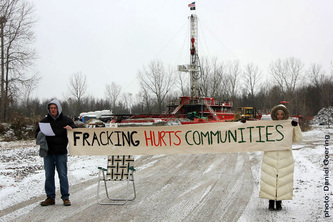 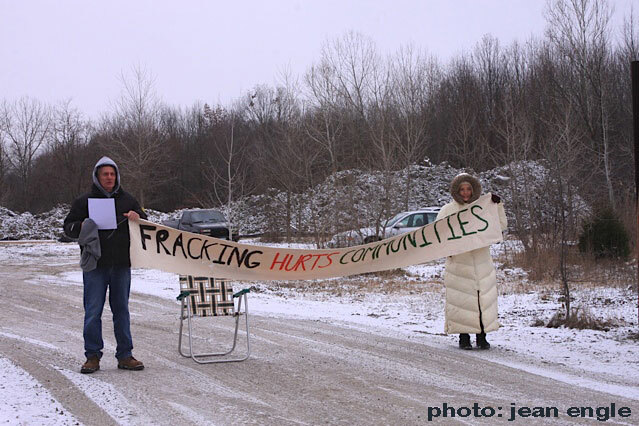 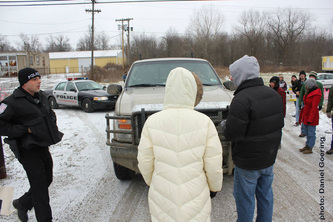 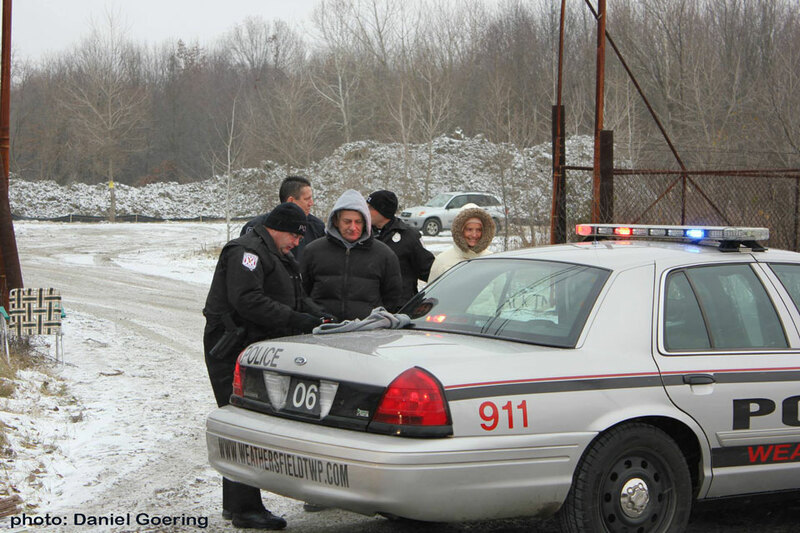 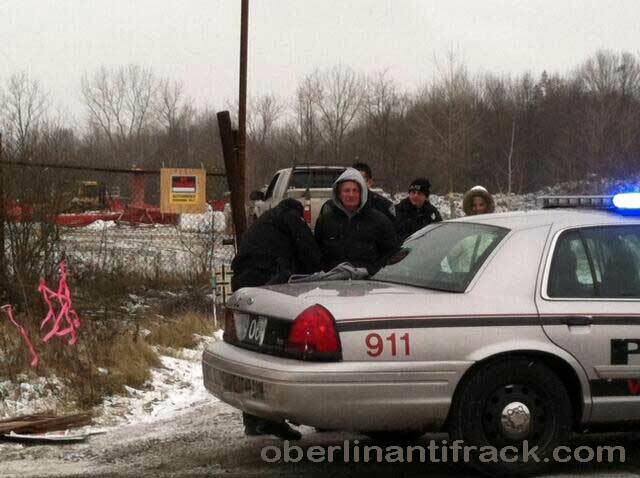 Two Youngstown, OH community members were arrested today at a nonviolent protest and rally at a fracking wastewater injection well site in Niles, OH. The two protesters were arrested for blocking trucks from entering the well site while holding a “Fracking Hurts Communities” banner. 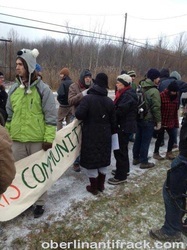 More than 50 people from Ohio and Pennsylvania attended the rally. Despite the harmful effects of injection wells, including poor air quality and contaminated drinking water, the state of Ohio has so far sided with fracking companies, according to members of FrackFree Mahoning Valley. 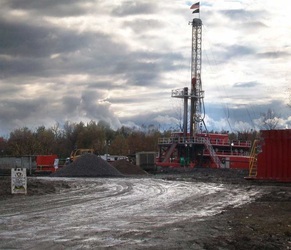 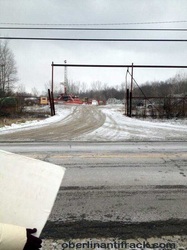 Fracking wastewater injection wells have been linked to many earthquakes, including a magnitude 4.0 earthquake in Youngstown on New Year’s Eve in 2011 and more than 11 subsequent earthquakes since the placement of injection wells in the area. 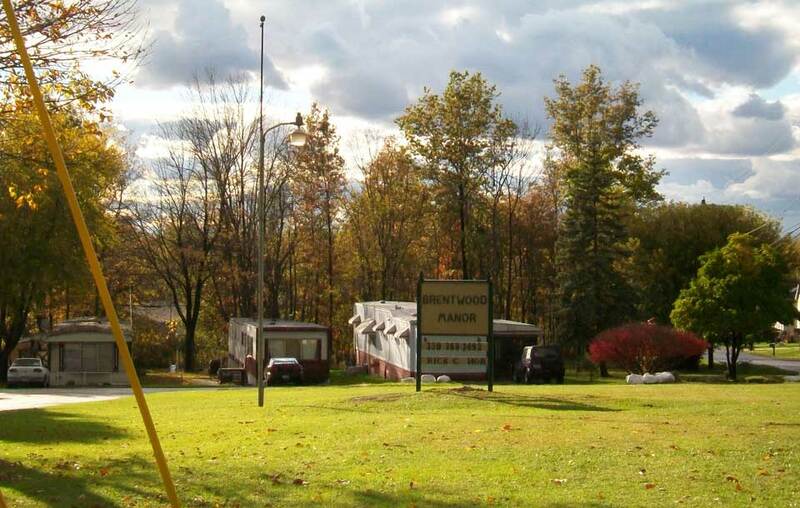 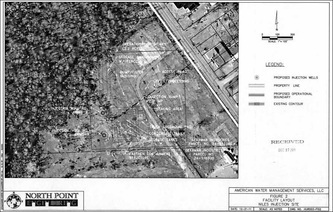 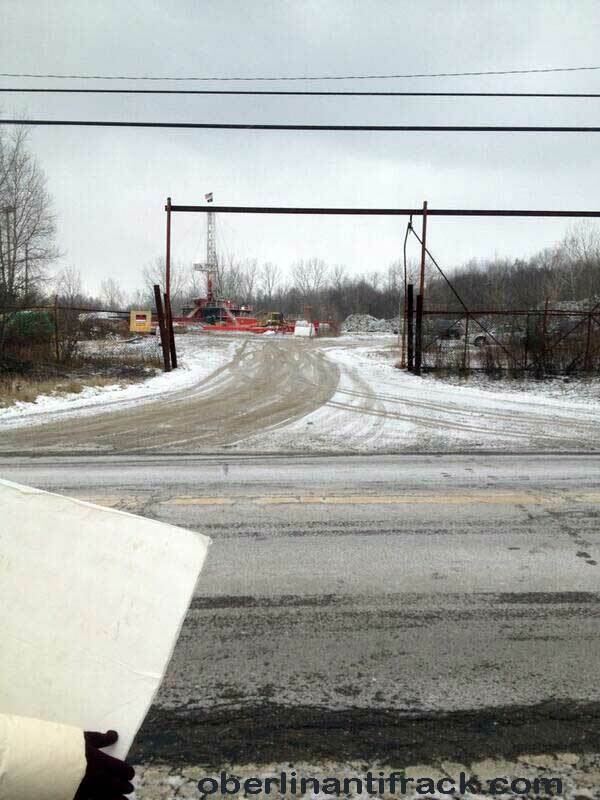 Last year, Weathersfield Township and the City of Niles banned injection wells, but the Ohio Department of Natural Resources (ODNR) still permitted this well. 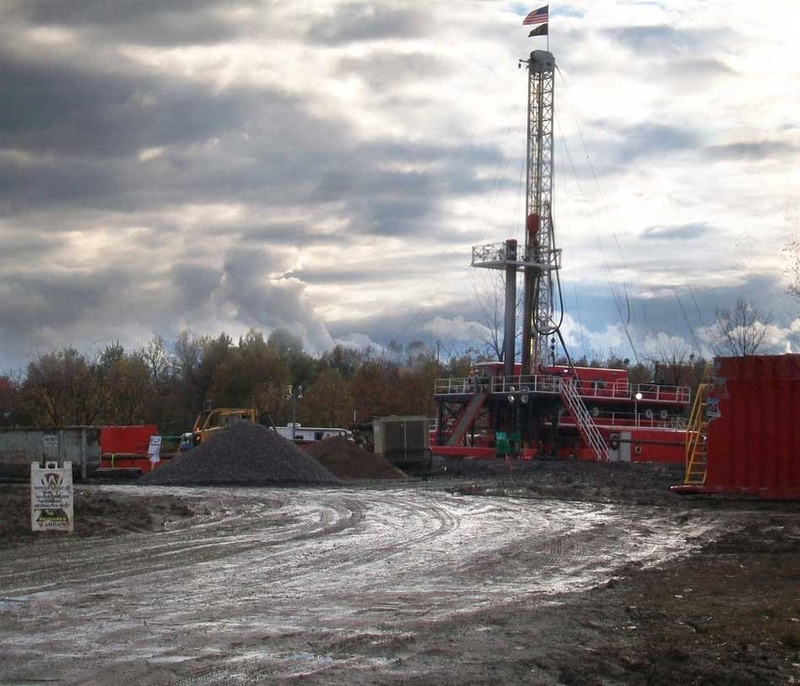 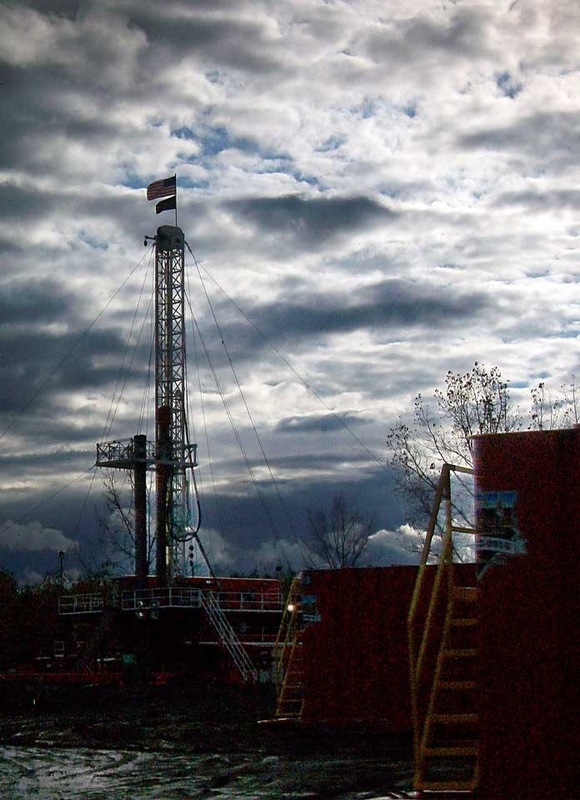 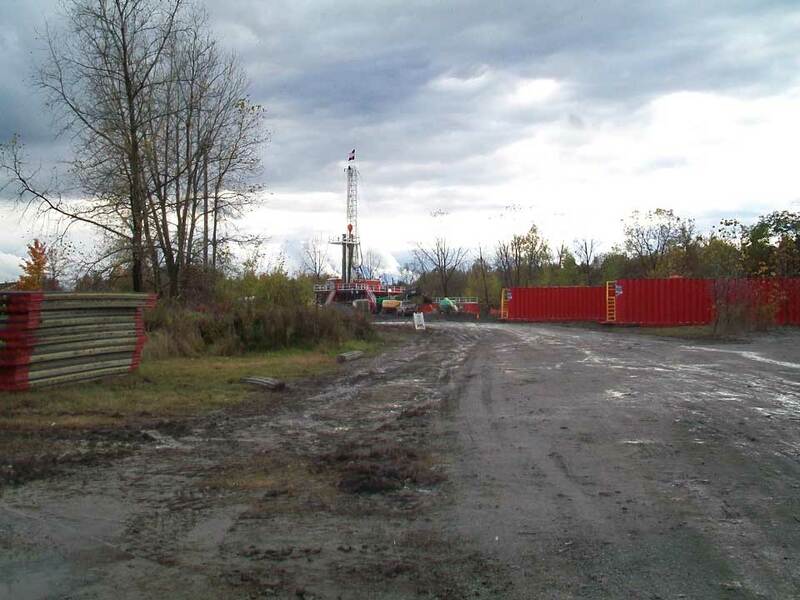 According to Ohio Revised Code, the ODNR has “sole and exclusive authority” to permit drilling operations in the state, regardless of what is agreed upon at the local municipal level. 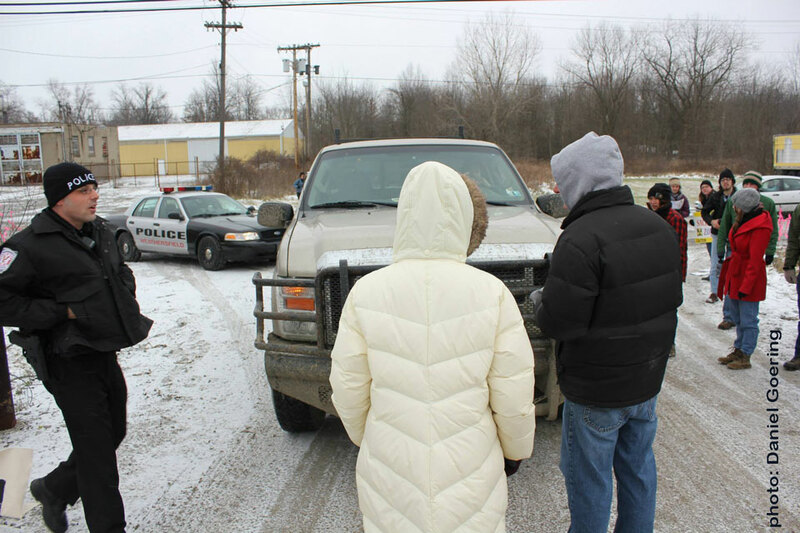 “The Weathersfield Township trustees and Niles city council are attempting to protect the health and safety of our residents by banning injection wells, but the state of Ohio won’t listen to them,” said John Williams, a McDonald, OH resident that was arrested at the protest. 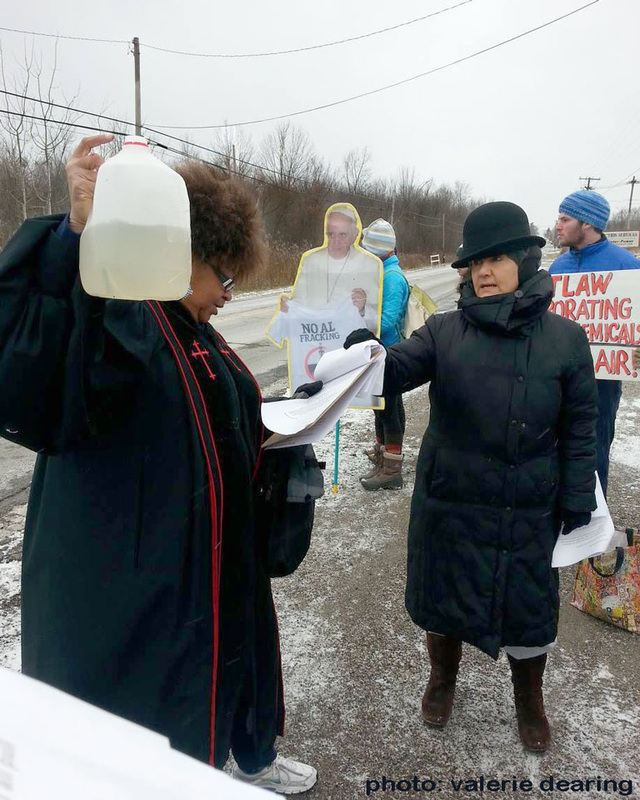 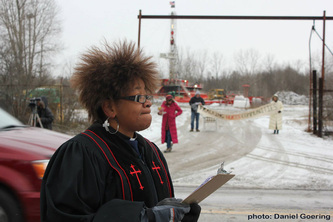 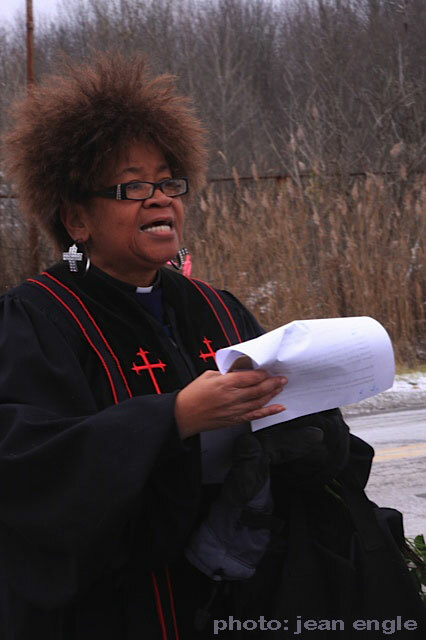 While Williams and Khumprakob blockaded the road leading to the well site, the rest of the protesters participated in a water blessing led by Reverend Monica Beasley-Martin. 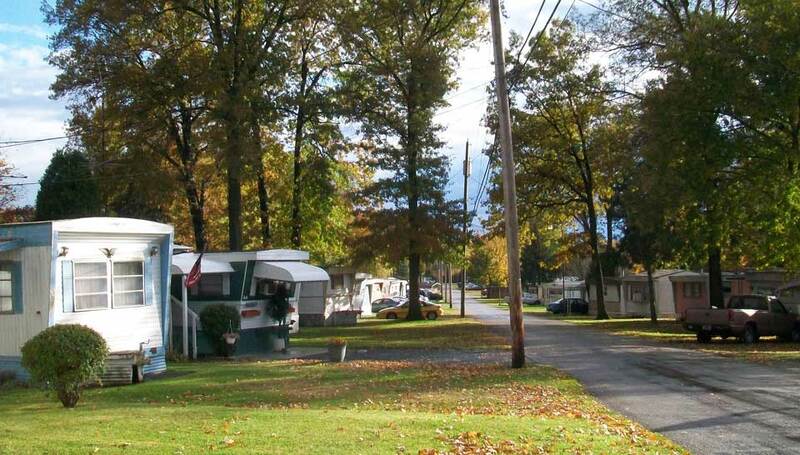 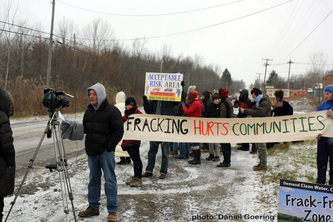 The residents of Niles do not stand alone in their efforts to ban fracking. 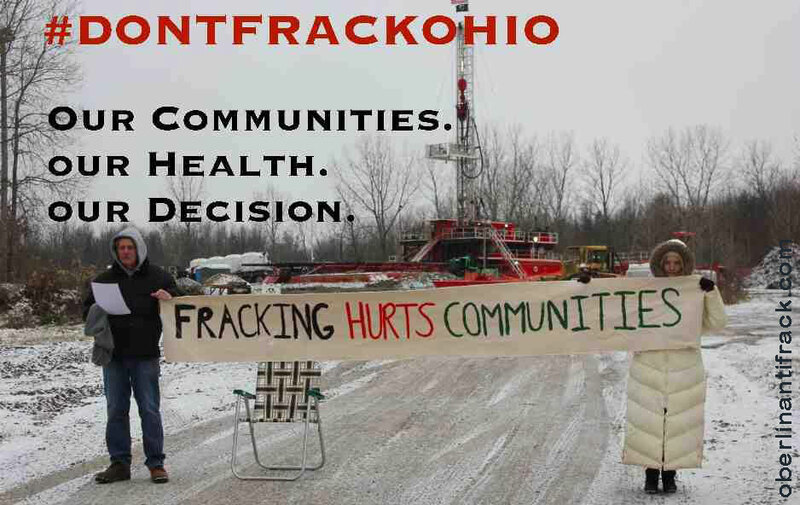 Today’s event is just one example of a broad-based movement sweeping across Ohio and many other parts of America. 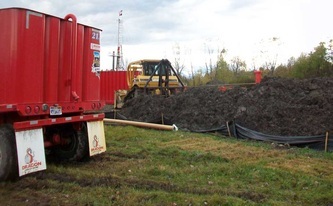 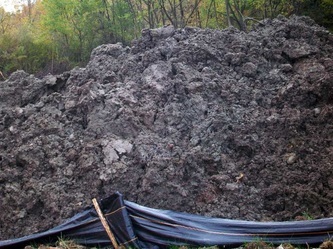 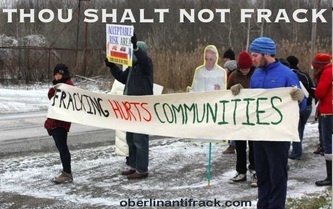 Legislation has been introduced in the Ohio House of Representatives to ban fracking wastewater underground injection wells [see http://www.legislature.state.oh.us/bills.cfm?ID=130_HB_148 ] until Jan. 1, 2015. 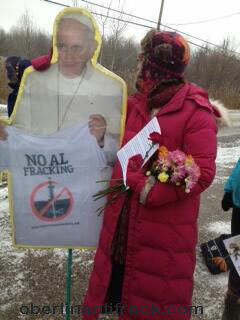 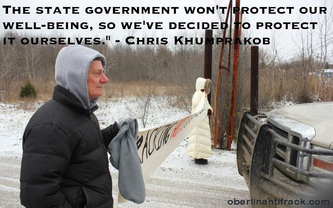 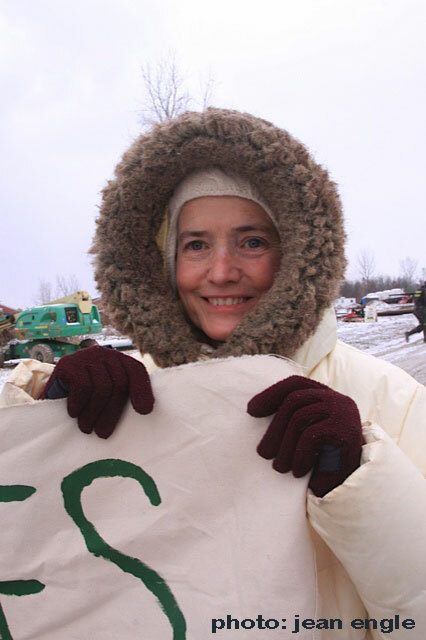 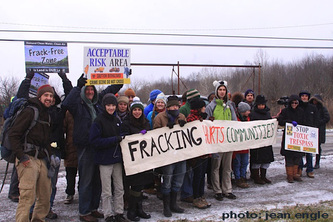 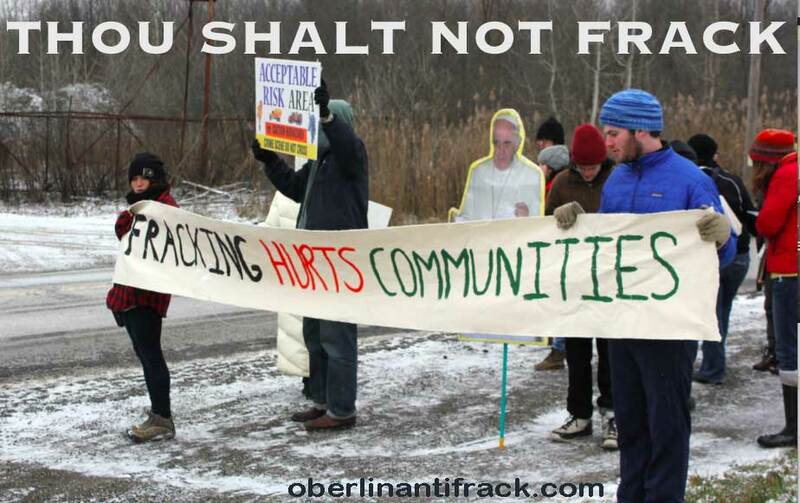 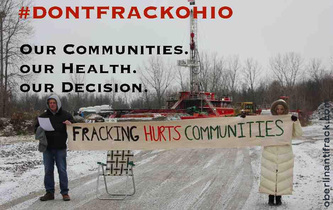 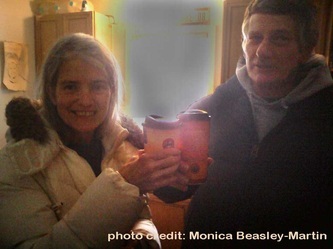 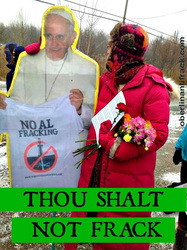 Please support: assembling in peace & solidarity Frackfree Mahoning Valley & Rev. Monica Beasley-Martin for blessing of the water service. Sun. 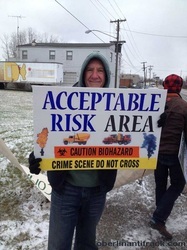 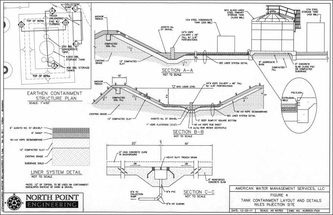 Nov 24, 10am We oppose this irresponsible location because it threatens the health and safety of local residents. 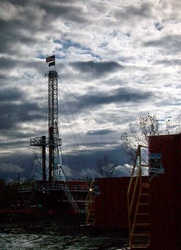 Airborne volatile organic chemicals such as benzene, toluene, ethylbenzene and xylene will evaporate into the air, to be carried downwind into our neighborhoods and schoolyards. 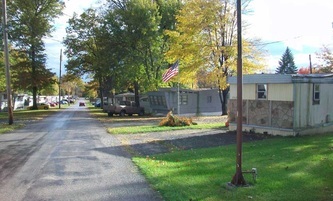 The Nicholson Center for the mentally challenged is less than a quarter mile downwind. 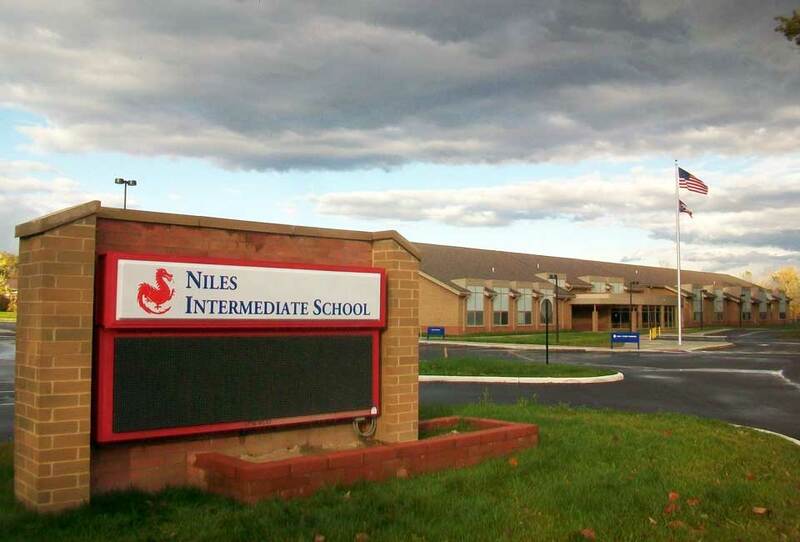 The new Niles Middle School is less than 1/2 mile downwind. 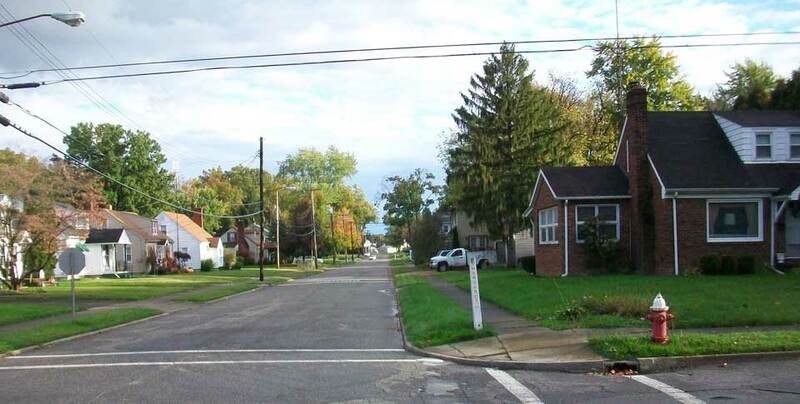 Our neighborhoods are across the street. We stand in clear opposition of this irresponsible toxic trespass. 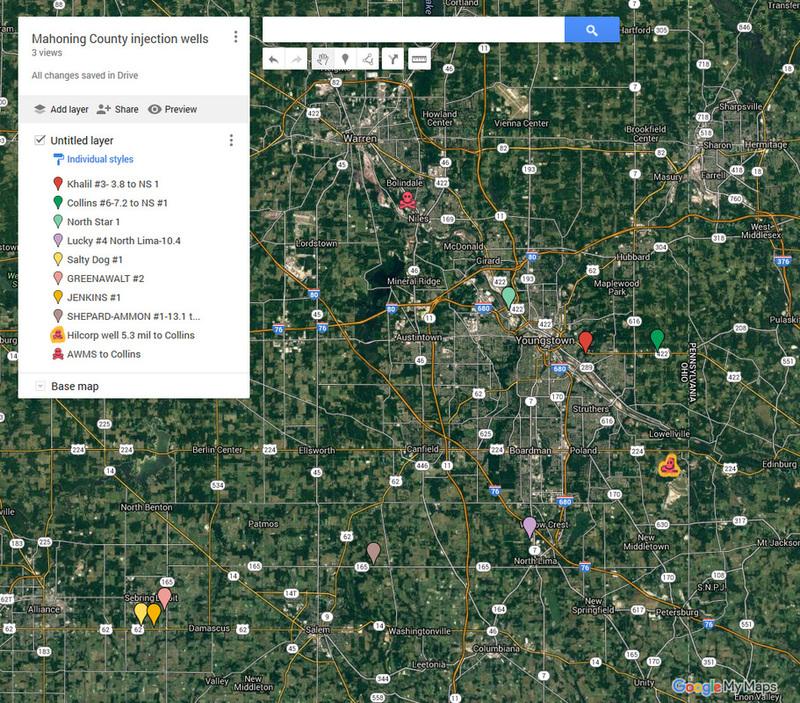 Do all these homeowners have sufficient earthquake insurance policies? 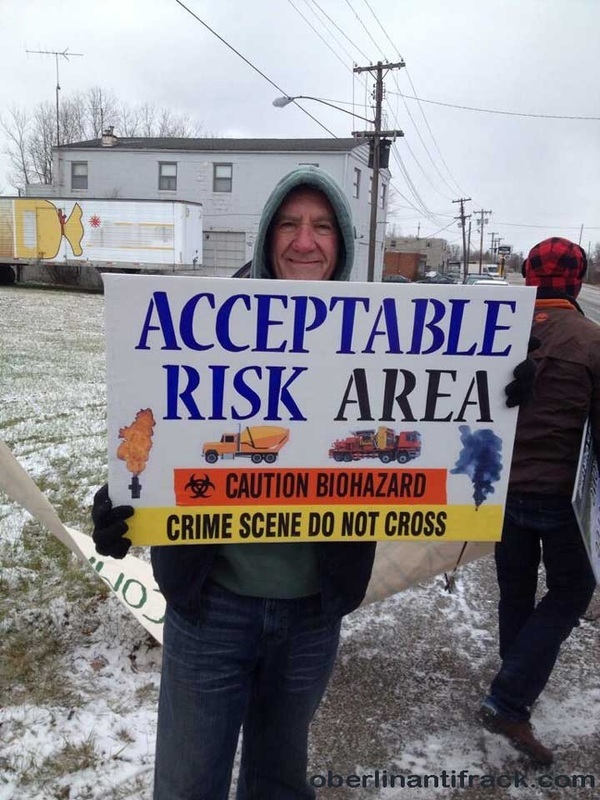 Airborne volatile organic chemicals such as benzene, toluene, ethylbenzene and xylene will evaporate into the air, to be carried downwind into our neighborhoods and schoolyards. 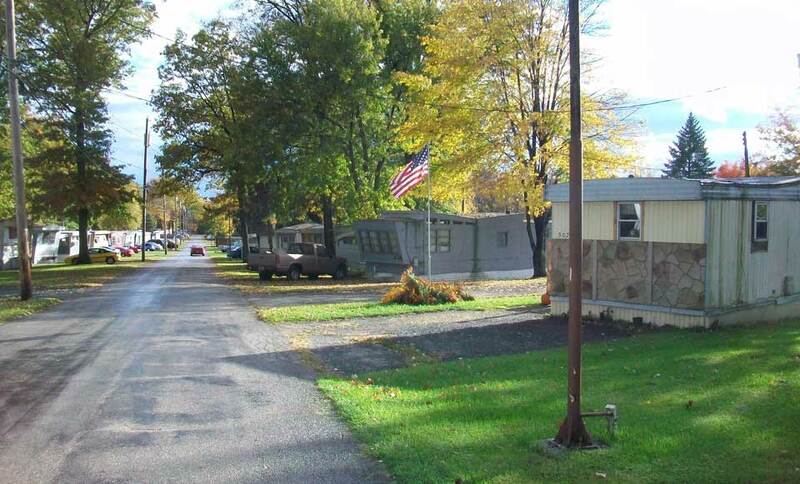 The Nicholson Center for the mentally challenged is less than a quarter mile downwind. 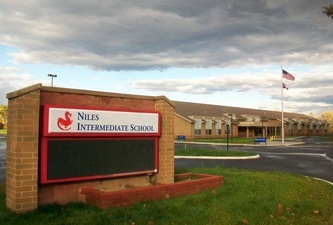 The new Niles Middle School is less than 1/2 mile downwind. Our neighborhoods are across the street. 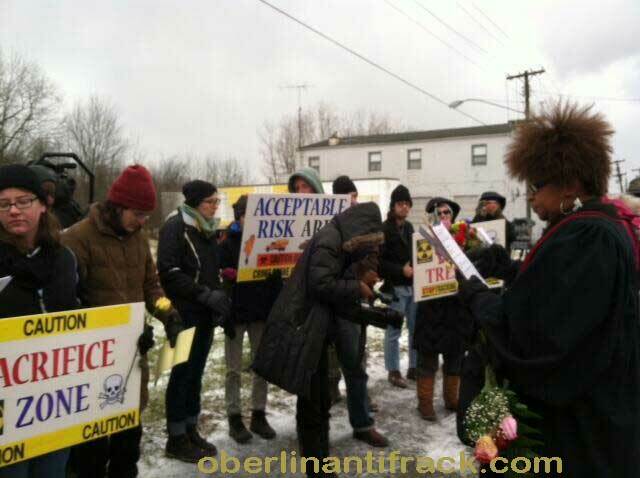 We stand in clear opposition of this irresponsible toxic trespass. 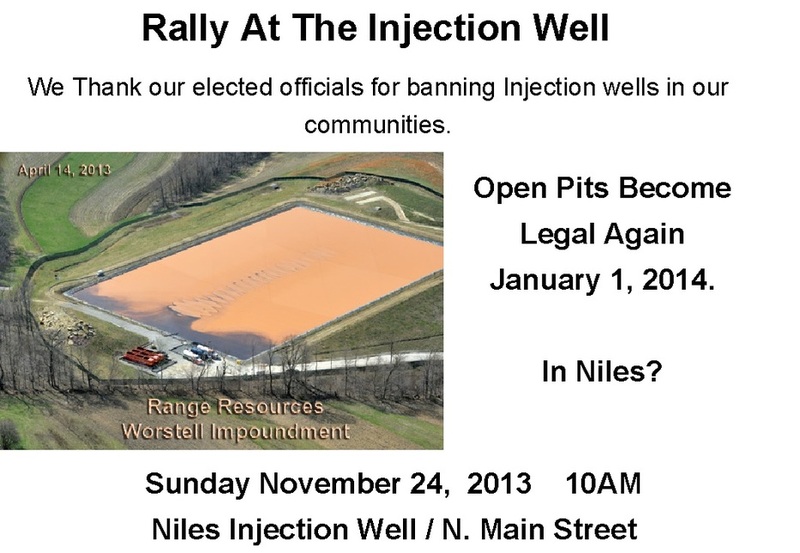 We thank our elected officials for banning injection wells in our communities. 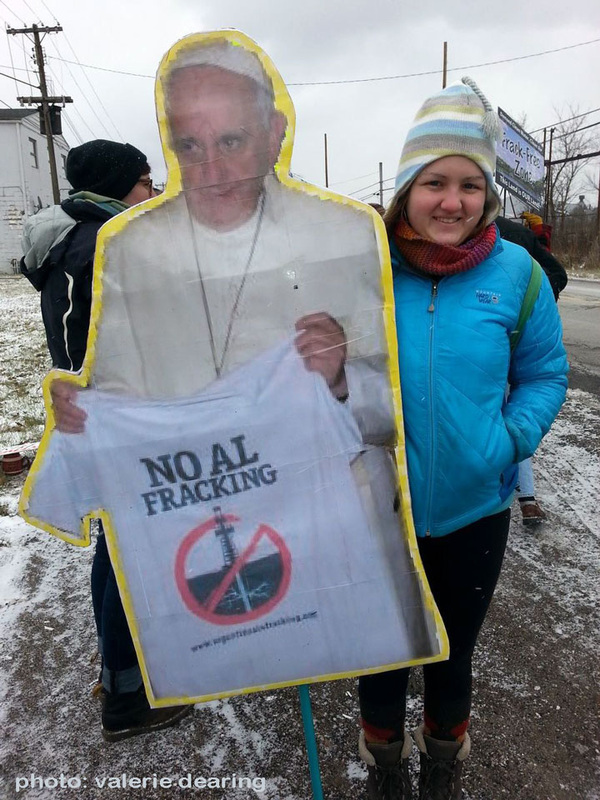 We thank Pope Francis for his public view against fracking.